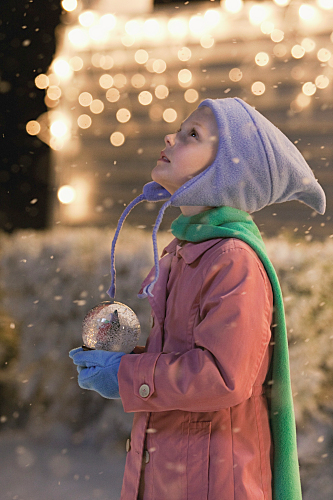 Do you have any plan for this Christmas yet? This is the perfect time for friends and family to gather together and enjoy a Christmas movie, some delicious popcorn and have some fun talking about all the the things happened in the year. In this post, I recommend you the top 7 Christmas movies for this 2016 that are quite great and new. Don't worry they are not from the 1990s and have very high score on IMDB. 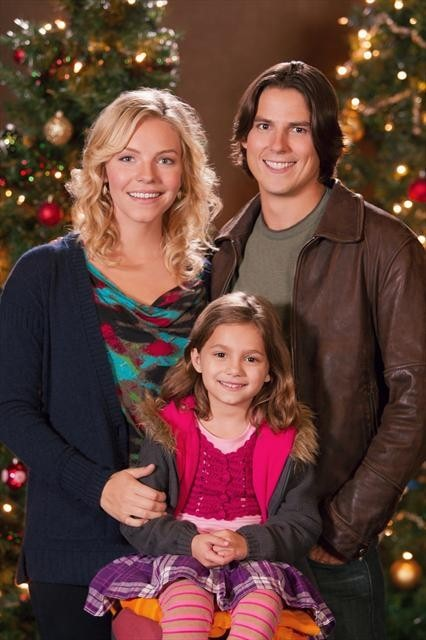 This will be an ideal Christmas movies list for you to choose. Moreover, did you know that you can enjoy the surround sound effects of an expensive theater sound system with just your ... normal 2 speakers? Use this player, and you can enjoy the surround effects. and it's FREE. 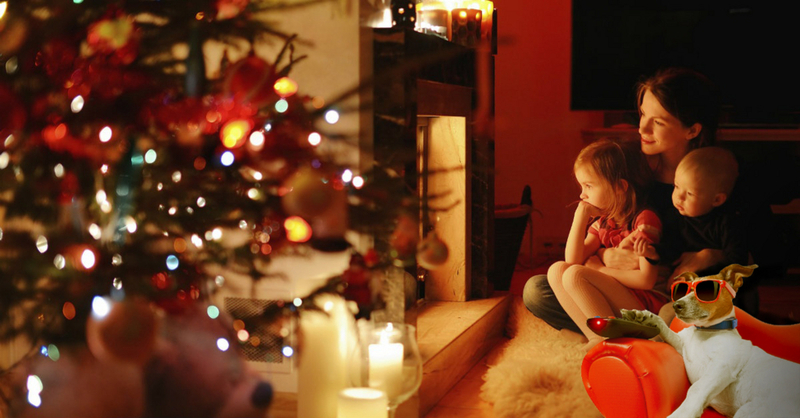 The overwhelming tasks that go along with Christmas have taken the joy out of the holidays for busy single mom Jennifer Cullen. Then her Uncle Ralph arrives at her home with the young, handsome Morgan Derby. 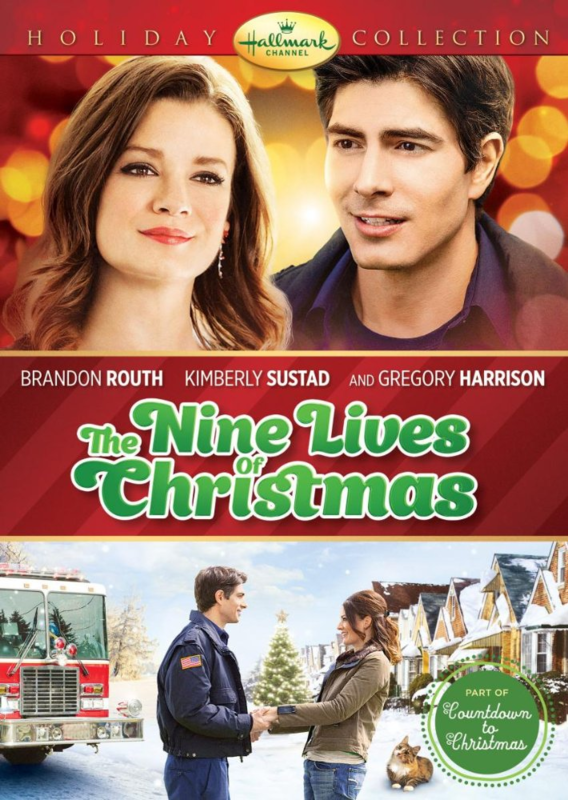 Morgan's love of Christmas, and life, is contagious and as Jennifer glumly navigates through the holidays, she soon realizes that what she needs most is right under her nose. 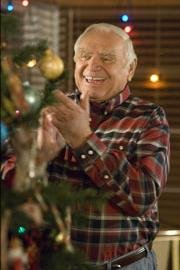 Bert is an old-time movie-star singer/ hoofer, who's retired from showbiz and estranged from his daughter and 9-year-old granddaughter, Becca. Bert, about to sell his house and move into a retirement home, suddenly finds himself caring for Becca when her mom is hospitalized - and the bond between the two of them grows (Bert takes Becca to school everyday; she meets his old show-biz friends). America is in the midst of the Depression, and the Kamp family is struggling to get by, especially after Mrs. Kamp's untimely death. Now little Ruthie, with her mother gone and her father overwhelmed by doctor bills resulting from her brother s polio, expects another Christmas without presents or festivities. 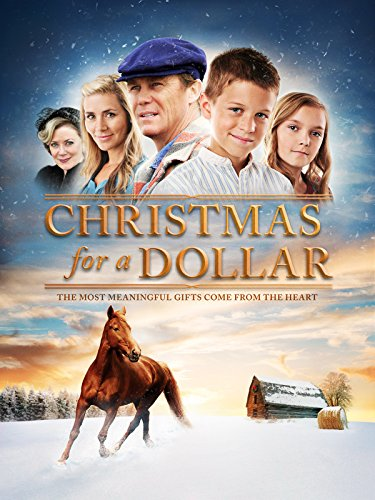 But when her father brings home one dollar in change and lets the children use it to buy special gifts for each other, the Kamps come to find that money isn't what fills Christmas with joy, love, and miracles. “I once bought my kids a set of batteries for Christmas with a note on it saying, toys not included.” – Bernard Manning. I hope that you get the movie but do not leave the surround effects outside just as buying batteries with no toy. Believe me, with surround effects, the movie will be a thousand times better. - On the main panel, click Surround to open X-Surround window. - Check on On/Off box to activate the surround effect. + Choose a surround sound format, whatever you want is all right. + If Compensation delay is checked, listener’s position is enabled too. 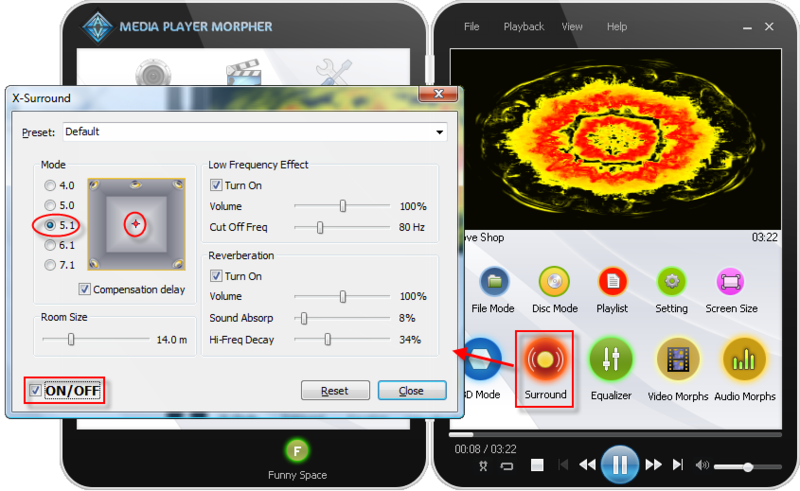 If the listener position is not at the center of your speaker system, you can move the cursor to make the balance. It will change the volume of each speakers to help you get the real sound and effect. Just stand at listener position, look around your speaker arrangement and then finally, move the cursor to the place like the place you are standing in your speakers arrangement. - Then you can choose among the available presets. 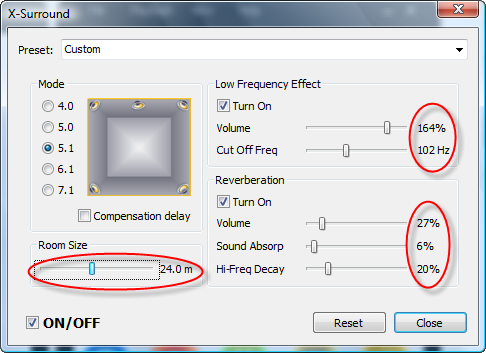 Or you can manually set the room size and values of the parameters as shown below.